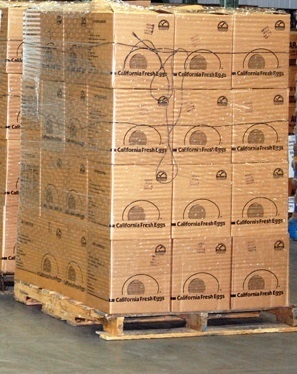 Contact us today for all your cold storage needs. 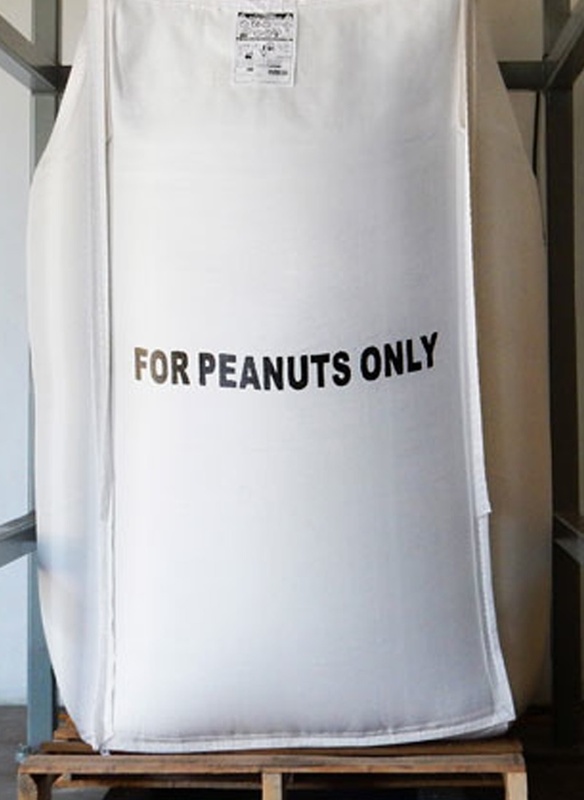 Almond Street Cold Storage is a complete, fully operational cold storage facility that specializes in the handling, storage and distribution of bulk peanuts and pecans. We are proud to offer two storage facilities located in Abilene and Merkel, Texas. The original Abilene site was opened in August of 1993 on approximately 21.5 acres located at 800 Almond Street. The Merkel location was added two years later, opening in May of 1995 on approximately 30 acres located at 217 County Road 287, Merkel, Tx. Here at Almond Street Cold Storage we offer over 5,250,000 cubic feet of Freon refrigerated warehouse space capable of maintaining temperatures ranging from -10 to +55 degrees Fahrenheit. Each of our facilities is equipped with a backup generator in case of a power outage or other natural disaster to ensure your product stays as fresh as the day it arrived. By providing access control and video monitoring Almond Street Cold Storage wants to assure you that we are doing everything we can to continue managing our public warehouse to provide your company with the highest quality service at the best price available. We offer both floor and pallet loading/unloading of trailers and cargo containers. We ensure all trailers are inspected thoroughly prior to loading or unloading your product. Tractor Trailer loading and unloading. 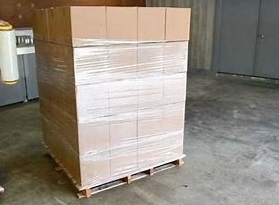 Floor and pallet loading and unloading. 20' and 40' container loading and unloading. Temperature controlled Cooler and freezer storage. 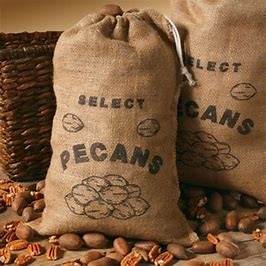 Specializing in Peanut and Pecan bulk storage. No matter the size of your storage needs we value your business and will continue to work hard as your partner in warehousing and handling of your product and needs. Contact us today for free quote. Special rates available with guaranteed volumes of 6 million or more pounds of product. Please include product, weight, paletized or floor load.